His most famous / popular works (based on the number of re-stagings) are Love Blooms Out on the Murasakino and Ephemeral Love. Became a director's assistant in 1958. 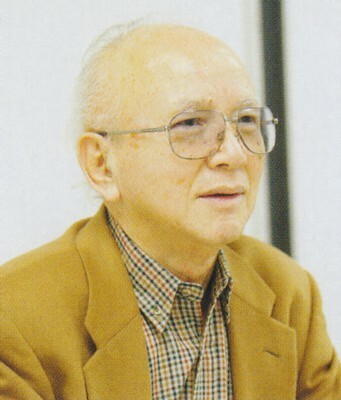 In 1998 he stepped down as a primary director, but still assists with restagings of his works and writes new scripts. He became a curiculum advisor for the Takarazuka Music School in 2005. Now works for the Takarazuka Music School. His wife is former 'sienne Tama Rie, 49th class. Created by caithion. Last Modification: Thursday 30 of August, 2018 06:49:49 PDT by lokai.